This winter's Yellowstone buffalo death toll has breached one thousand, and continues to climb. Counting the few hundred still trapped inside Yellowstone’s Stephens Creek capture facility and the continued hunting pressures just outside the park, the government agencies will likely surpass their goal of killing 1,300 ecologically extinct wild, migratory buffalo. This does not even include the significant number of buffalo deaths due natural causes from the severe winter. Hundreds of thousands of people are seeing and sharing BFC's stories and images of Yellowstone’s shameful crimes against wild buffalo. These actions are being conducted with your tax dollars on behalf of Montana’s livestock industry. This morning BFC will be attending a second “media tour” inside the trap. The atrocious actions we’re witnessing and documenting continue despite thousands, if not tens of thousands, of calls, emails, and letters to Yellowstone Superintendent Dan Wenk and Montana Governor Steve Bullock. Most people who reach these decision-makers are meeting with frustration; being told lies in condescending tones by the governor’s office that Yellowstone is responsible for the slaughter while Yellowstone officials say that it’s all Montana’s fault and there is nothing they can do to stop it. As the number of slaughtered buffalo climbs due to their actions, these same decision-makers toss up their hands in mock helplessness. However, they are both responsible and they can both take immediate and necessary actions today to end this senseless war against wild buffalo. These decision-makers work collaboratively within the Interagency Bison Management Plan to devise and carry out agreed upon management schemes, and their deceptive, pass-the-buck strategy of shirking of responsibility is pushing the country’s last continuously wild buffalo herds towards the brink of extinction. Please continue to make these calls! If you are outside of the U.S., send letters and emails. Be relentless and don’t accept their excuses. Phone calls are the most effective because they cannot be ignored. Here are some important points to consider - No agency's hands are tied! 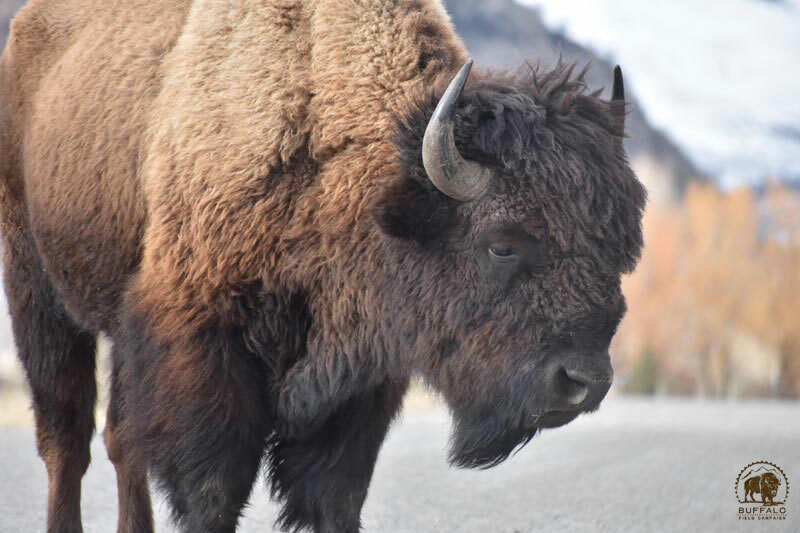 The Interagency Bison Management Plan (IBMP) is an *adaptive* plan that allows for change, and part of its goal is to “maintain a wild, free-ranging population of bison." Capture-for-slaughter is not set in stone. Each agency consents (agrees) to any management strategy set forth in the IBMP, meaning that Yellowstone could object to capture-for-slaughter. Any agency, at any time, can pull out of the IBMP. 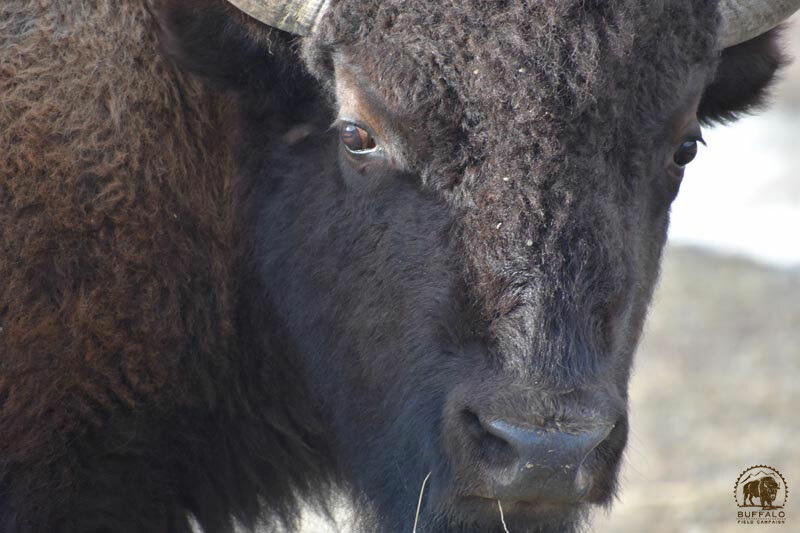 The Interagency Bison Management Plan has expired, and a new plan is now being considered. Yellowstone and Montana need to endorse a plan that respects wild bison like wild elk in Montana. Montana Governor Steve Bullock can issue an executive order to stop Yellowstone’s slaughter. He has done so in the past, as recently as this winter, and can do it again at any time. Montana Governor Steve Bullock can take action to repeal state law MCA 81-2-120 to remove the authority of the Montana Department of Livestock over wild bison when they migrate into Montana. Montana’s livestock industry is a vocal minority. Nearly 75% of Montanans have repeatedly expressed that they want wild, migratory buffalo to be restored in their native Montana. Wild bison have never transmitted the cattle bacteria brucellosis back to cattle. Only under human-manipulated conditions have any such transmissions occurred. Elk, who are free to roam as they please, have been implicated numerous times in brucellosis transmissions to livestock in Idaho, Wyoming, and Montana. 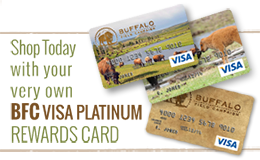 The one thing — the most important thing — that is never considered by decision-makers is the buffalo’s perspective. This failure enables the human managers responsible for the slaughter to make the decisions they make and carry out the abuses that they do. Wild buffalo have walked the earth for tens of thousands of years. The planet chose them, through millions of years of evolution, to be the creators and caretakers of the grasslands and prairies. The buffalo are our elders, our relatives on this earth. They are not some presence who has suddenly appeared and become a “problem” that humans must manage to death. They do not make mistakes. Humans do. Buffalo were chosen for the job that they do: walking the earth, gently eating the grass, tilling the soil, carrying the seeds, fertilizing the earth, creating habitats for other species, awakening water underground in the aquifers to help bring the rains, and to offer their abundant bodies as food and nourishment for not just humans, but for other predators and scavengers alike--for the land herself. They possess ancient wisdom that has been carried through their memories and blood lines since buffalo time began. They adopt orphans. They mourn the dead. They carry their young in their wombs for nine months. They teach the young. They care for the elderly. They play. They become frightened. They find comfort. They tend to each other. They teach us to be family. They want to live. Once upon a time we listened to them. We have forgotten to listen. The people who cause the buffalo so much suffering have become deaf and blind to their teachings. They have to, or they could not do what they do. But the buffalo are still here, still sharing their wisdom, still offering themselves. But the buffalo have that kind of patience, if they can survive this human culture, they will be there waiting for us to catch up.